A suspect has been charged in Saturday night’s deadly shooting at a residence in the Tansi Community. Linda Damewood, 74, of Crossville, was killed. Andrew Schan, 63, and Ellen Cairns, 73, were also shot. 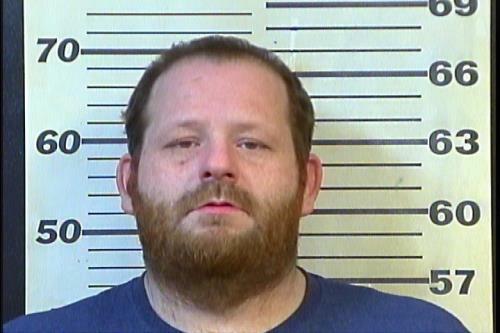 An acquaintance of the deceased, Kirk Douglas Clark, 35, of Volunteer Road in Clarkrange, Tn., was arrested early Tuesday morning and charged with first-degree murder. He was also charged with possession of a prohibited weapon, unlawful possession of a weapon, and altering, falsifying or forging a vehicle registration. Clark is being held in the Cumberland County Jail on $2,020,000 bond and is scheduled for a Thursday initial appearance in General Sessions Court. Plaza. 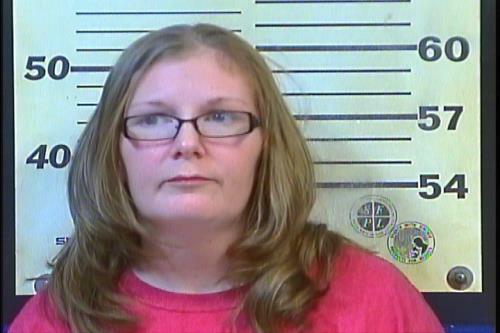 Doneal Marie Clark, 35, of Volunteer Road, Clarkrange, was also in the vehicle at the time of the traffic stop and was charged with unlawful possession of a weapon and possession of a prohibited weapon. Doneal Clark is being held at the Cumberland County Jail on a $500,000 bond pending a Thursday initial court date. The shooting occurred around 6:32 p.m. Saturday in the Tansi Community at 8610 Cherokee Tr. Cumberland County Sheriff’s Investigators and the Tennessee Bureau of Investigation arrived on scene and began conducting an investigation. Sheriff’s investigators, Tennessee Bureau of Investigation agents, Tennessee Highway Patrol, and the 13th Judicial District Attorney’s Office worked around the clock from the time of the shooting until warrants were signed on the individuals. Ms. Damewood’s body was sent to the medical examiner for an autopsy. Officials said the investigation continues.